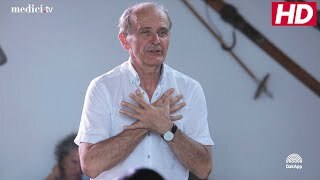 The Verbier Festival’s reputation for excellence, creativity and innovation in training future generations of classical musicians is unequalled. 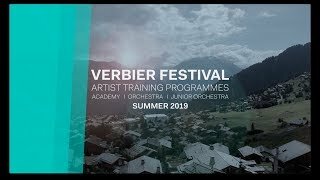 As a Friend of the Verbier Festival, you can play an important role in in shaping young, bright talents on their journeys to rewarding, professional careers in music—the unforgettable experience of Verbier. A CHF 3,500.- scholarship underwrites the costs to train one Academy or VFJO musician. 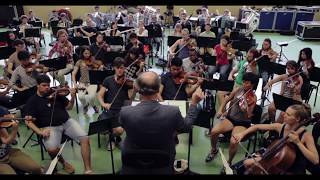 A CHF 5,000 scholarship supports the training of a VFO musician. By providing a scholarship, you enjoy Friends membership benefits at the corresponding level of your donation. You may choose to designate your support to a particular musician and may set up the scholarship in your name or in the name of a friend or loved one.